July bursts with a wealth of new books from talented authors with established series, including Timothy Zahn's Thrawn: Alliances, Becky Chambers's Record of a Spaceborn Few, and Michael Sullivan's Age of War. 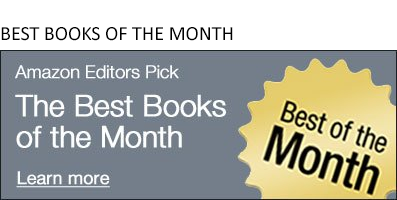 The five books we'll focus on this month, though, are perfect for readers looking for a new series-starter or a fantastic standalone. 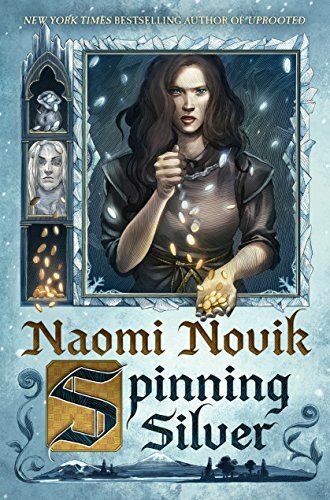 Novik, whose fantasy novel Uprooted was our #1 choice for best science fiction and fantasy book of 2015, returns to the rich soil of folk tales with Spinning Silver. When a young Jewish woman takes over her father's moneylender business in their small village, she gains not only the fervent dislike of those she lends to (and collects from) but also the attention of an powerful ice lord who loves gold. At the same time, a young noblewoman discovers that her royal betrothed is possessed by a demon, whom she escapes nightly by entering the ice world through a mirror. 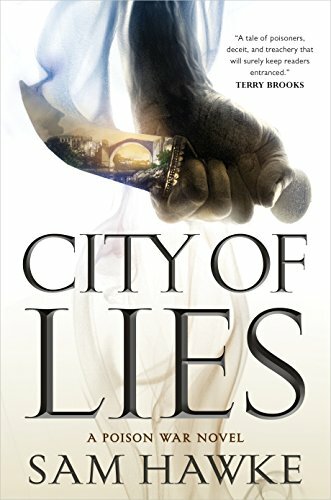 Told through various viewpoints, this tale of young women forcing a place for themselves in a world that would prefer them to be small and quiet will impress readers on a number of levels, not least of which is Novik's storytelling prowess. Two siblings—one a poison taster, the other a spy—find their lives upended when their uncle as well as their country's ruler are killed by an unknown poison. As they try to discover who is behind the assassination, the balance of power begins to shift, and a wider conspiracy unfurls. 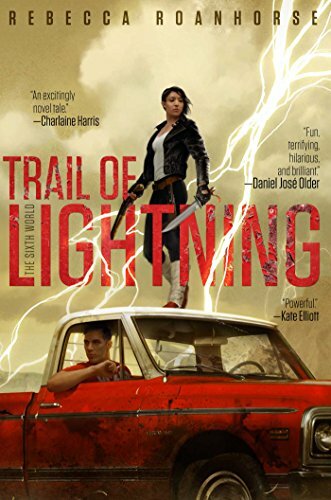 This series-starter borrows a number of beloved fantasy coming-of-age tropes even as it buckles the characters into an original world and gives it a hard spin, launching an enjoyable new fantasy epic. Pick up this book for its title. Keep reading for its characters and world-building. Extremely rare unicorn horns power faster-than-light engines, so ex-con and half-unicorn Gary Cobolt plans to keep his budding horn under wraps until he can regain his spaceship. But when his former shipmates accost him shortly after his release from prison, his simple plan goes awry…and the fun begins. 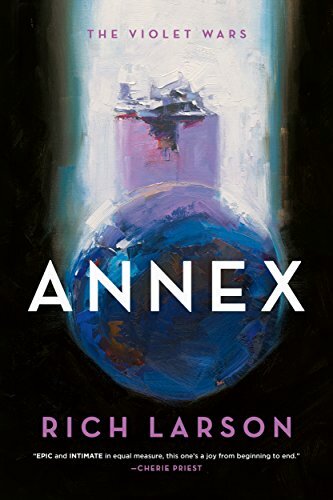 There are definitely dark aspects to this sci-fi story of a damaged crew who has to work together again, but the bonkers details Berry inserts provide a counterbalance. 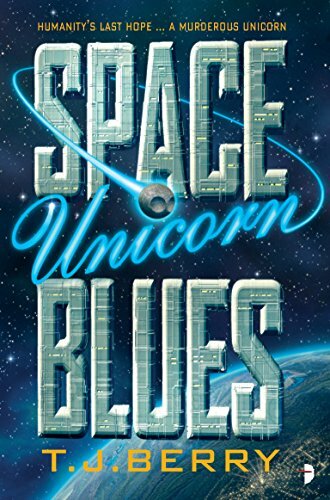 A fun, adventure-heavy space opera…with unicorns. An alien invasion puts children into big warehouses for harvesting, while the adults still roam "free," lost in an imposed mental framework that tricks them into thinking that the world is still A-okay. When a boy escapes from a warehouse to try to rescue his sister, recently removed by the aliens, he is discovered and befriended by Violet, another teen on the streets. And when the boy learns how to use the parasite that the aliens inserted into his body, the balance of power between the invaders and the humans starts to shift. This near-future alien thriller isn't afraid to peek into gray areas; nor does it stint on daily heroism. After rising waters have reshaped the world, both gods and monsters walk the earth again. When monster-killer Maggie Hoskie is asked to find a missing girl, she uncovers a new danger to the Navajo people she protects…even as the darkness inside Maggie grows with each monster she kills. An exciting new author perfect for happy readers of Ilona Andrews, Jim Butcher, Faith Hunter, and Patricia Briggs. See all of our picks for the best science fiction and fantasy books of the month.